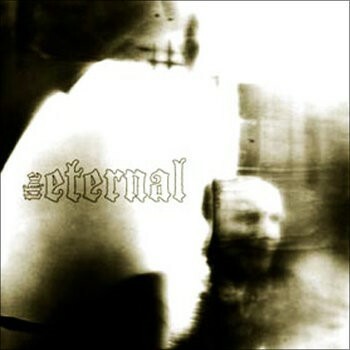 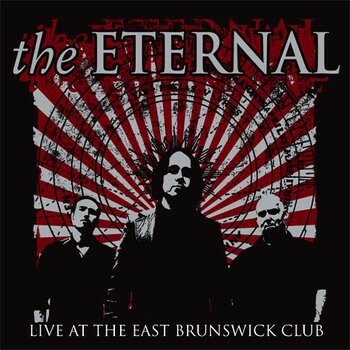 The Eternal formed in Melbourne, Australia in late 2002. 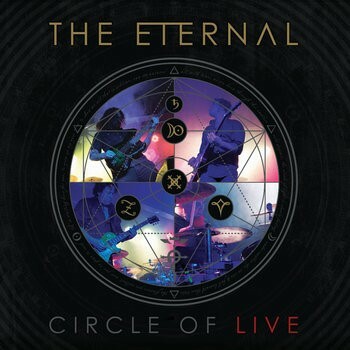 In the bands 15 year history they have released 5 internationally acclaimed studio albums, 2 Live albums & a concert DVD. 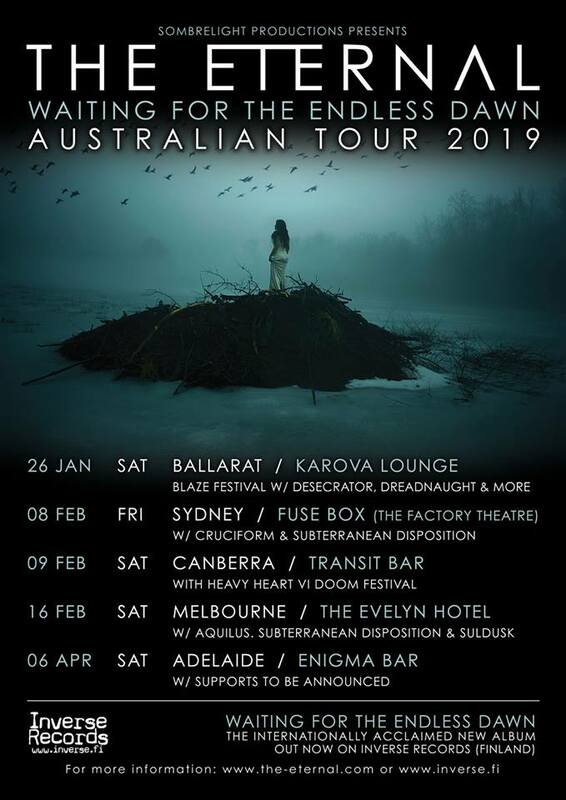 The band has toured extensively nationally & internationally with the likes of Amorphis, Anathema, Him, Katatonia, Swallow The Sun & Opeth just to name a few. 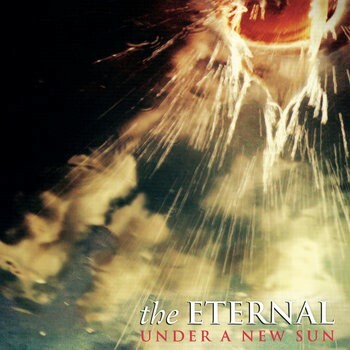 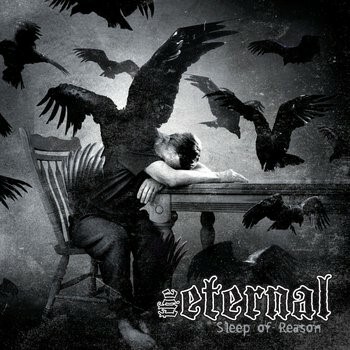 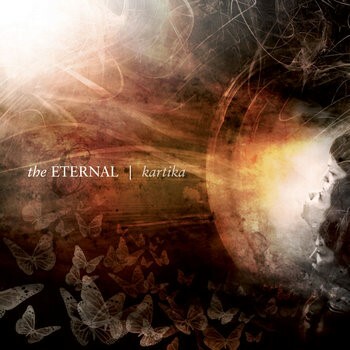 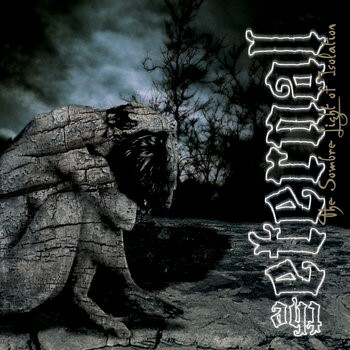 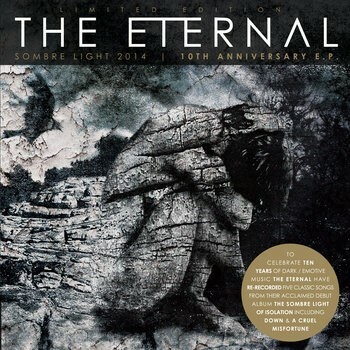 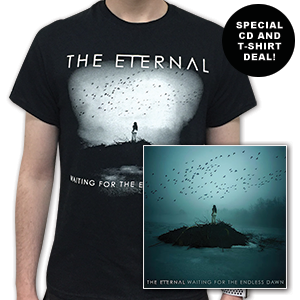 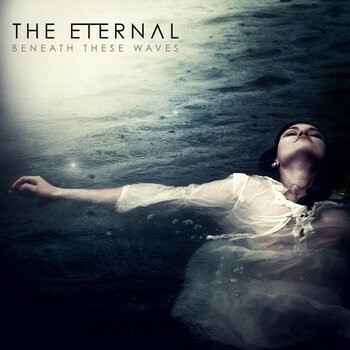 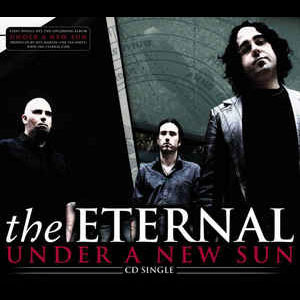 The Eternal’s sound can be best described as dark, melancholic, emotive metal with Doom & Progressive influences. 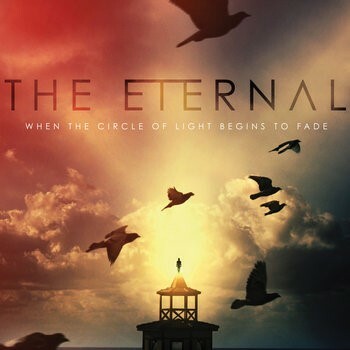 The bands 6th studio album ‘Waiting for The Endless Dawn’ has been released thru Finland's Inverse Records. 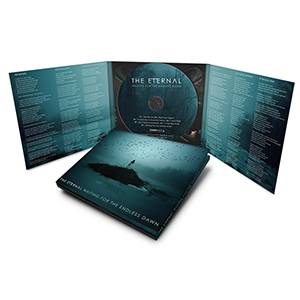 The Eternal shared a link. 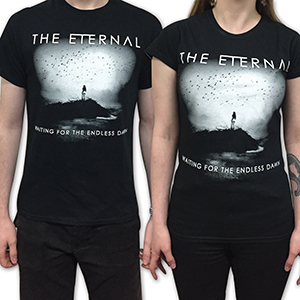 Go to our YOUTUBE channel for many more videos. 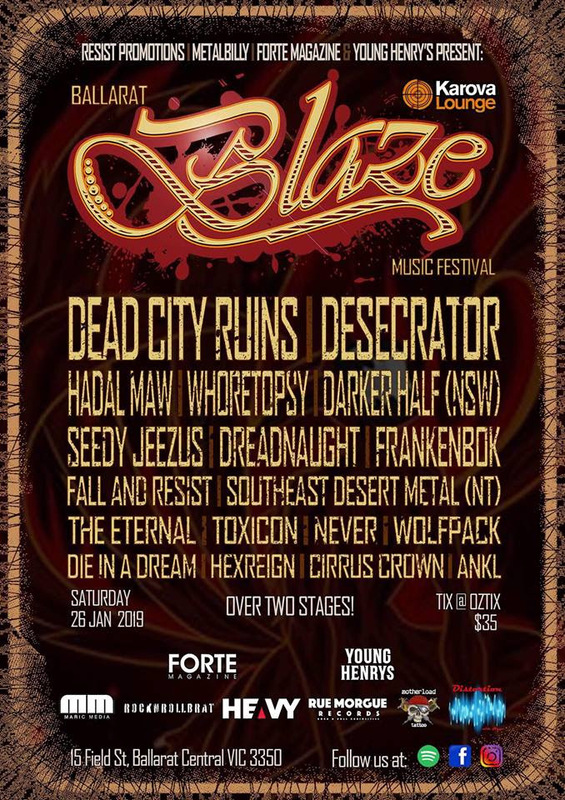 Please ensure you have entered values for your name, and email address, and included a short message.